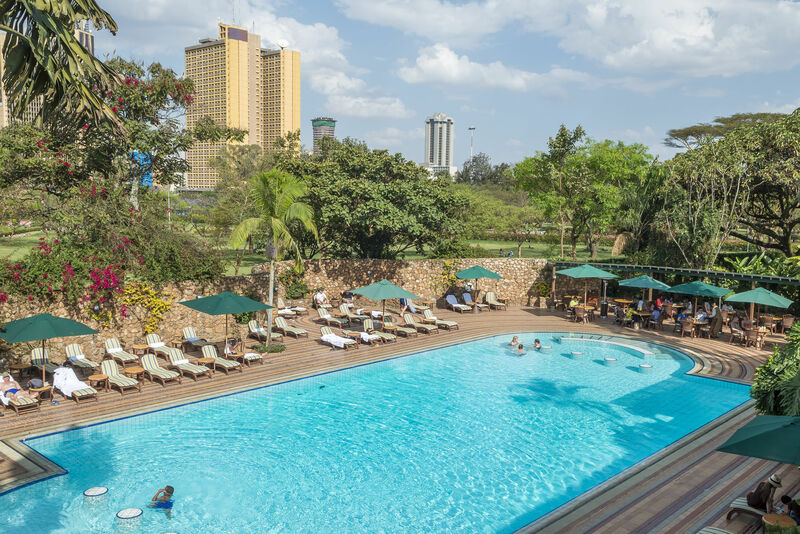 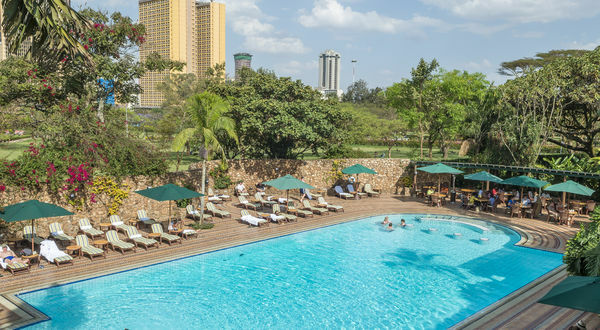 Serena Hotels has established itself as one of the world’s leading hospitality brands offering quality accommodation, superlative service, cultural heritage and adventure tourism. 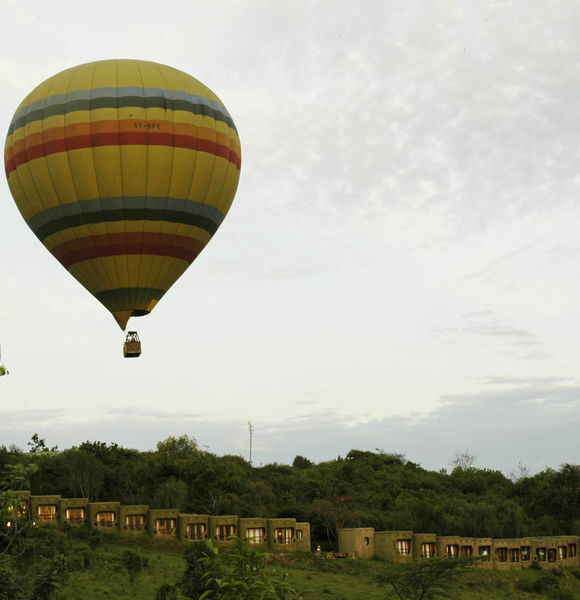 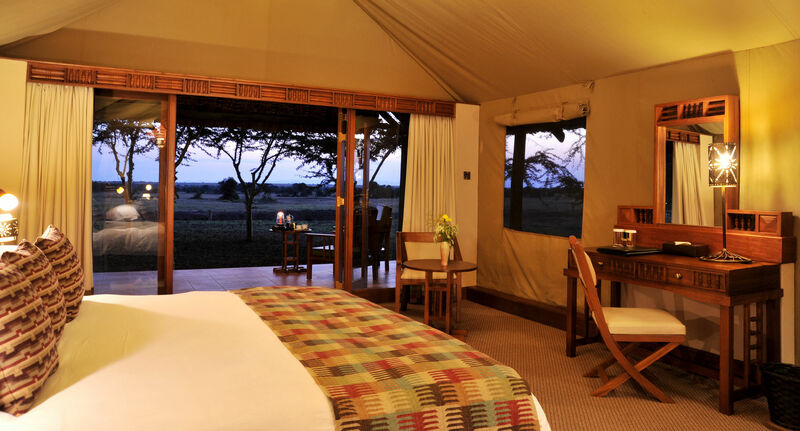 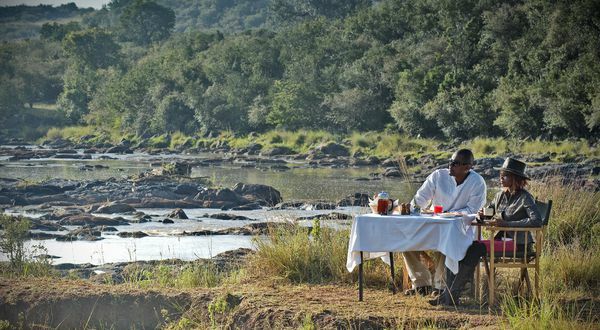 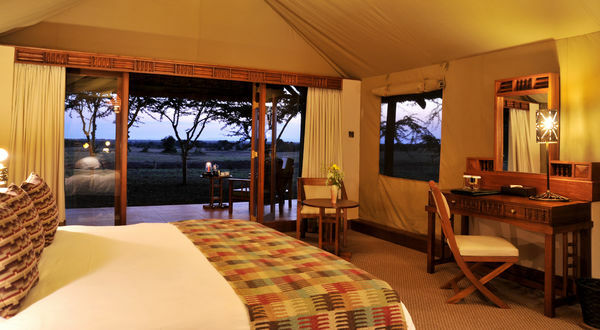 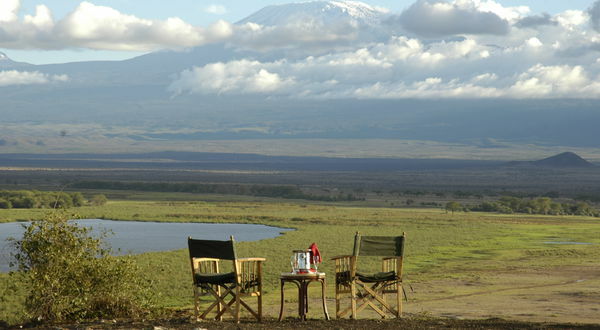 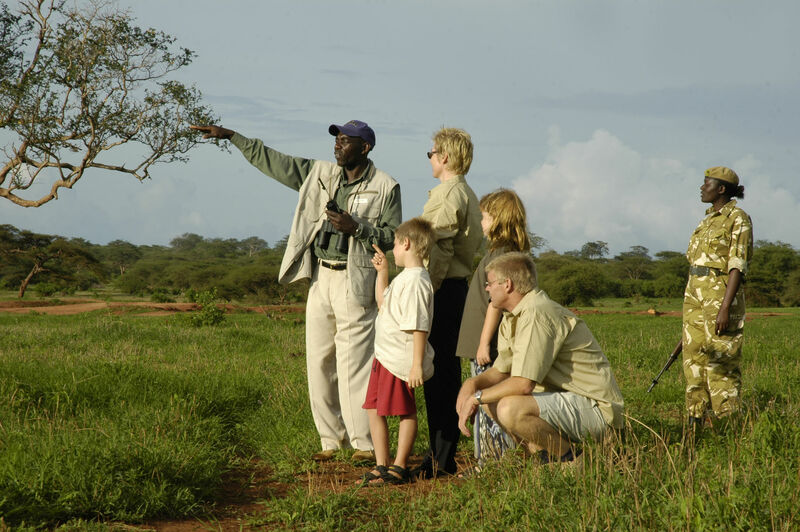 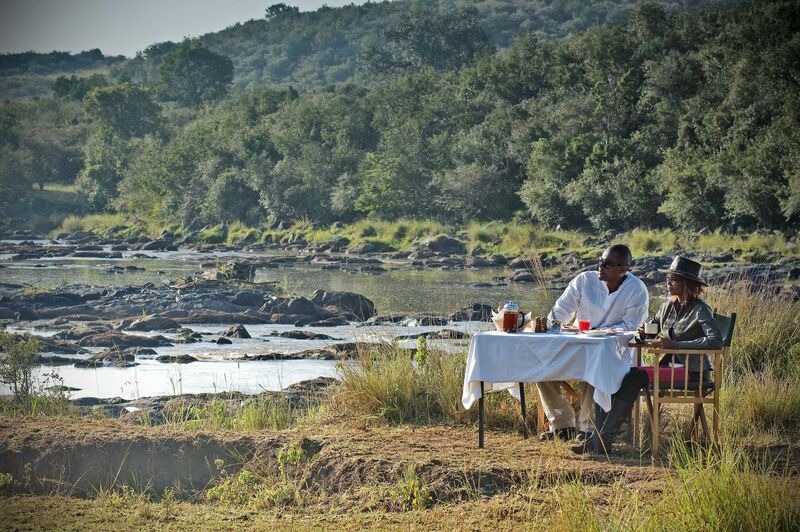 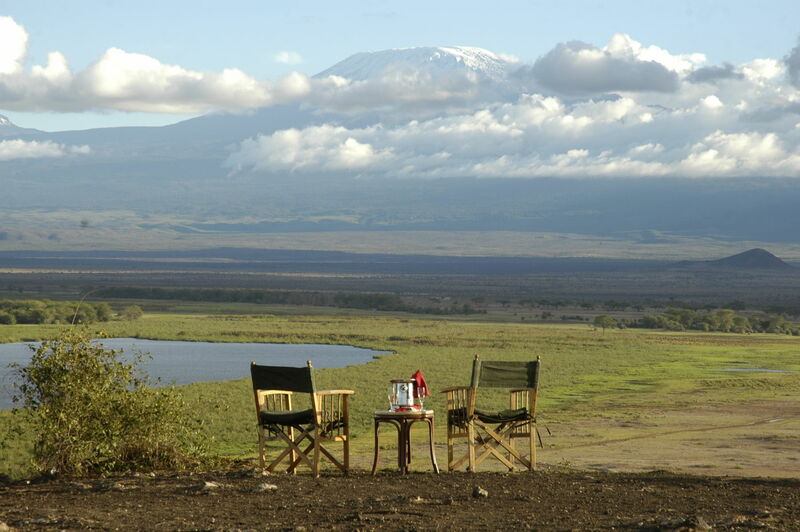 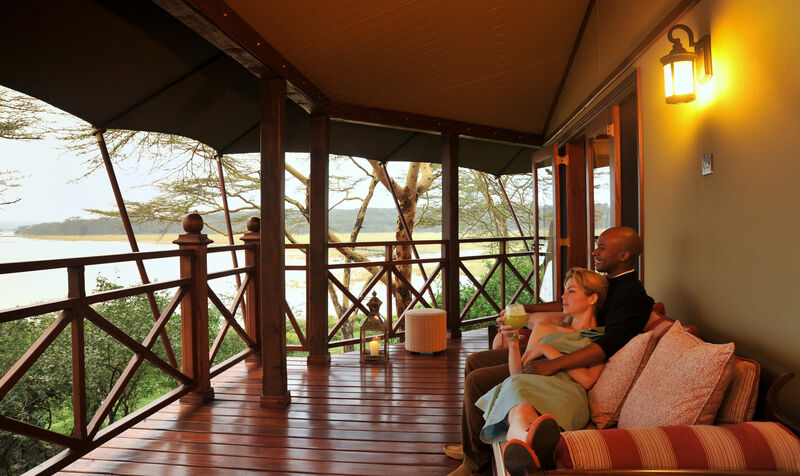 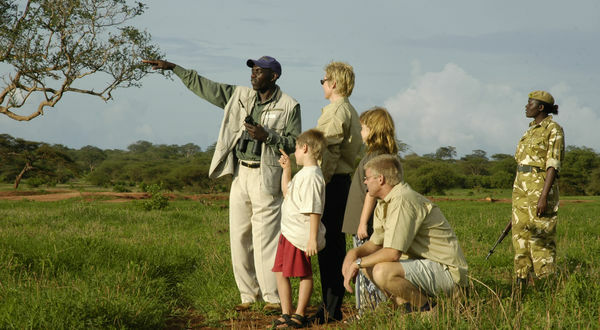 Serena’s collection of 9 unique hotels, resorts, safari lodges and camps, in Kenya are located in some of the best locations. 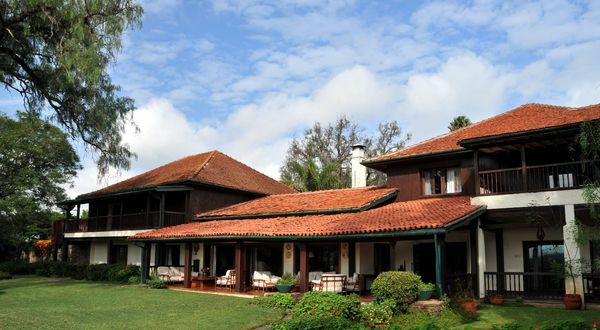 Each property celebrates and reflects its area’s artistic idioms and cultural expressions with a view to giving clients a unique experience. 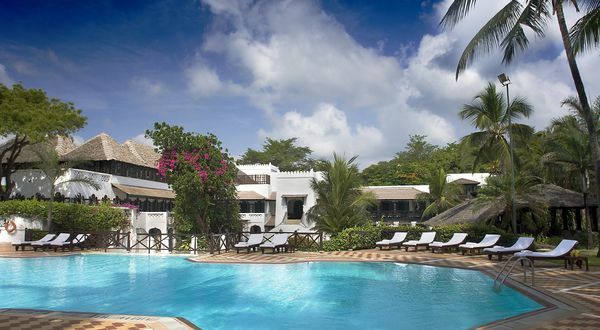 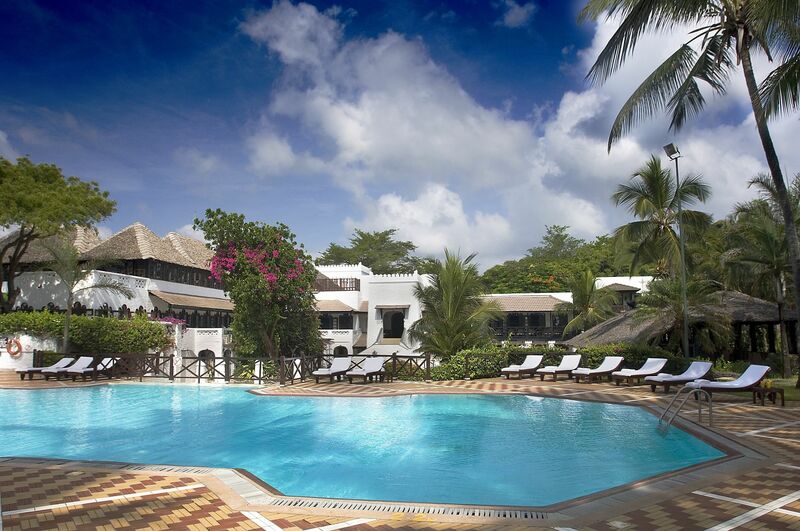 All the Serena properties in Kenya have the best locations, as Serena has been operating in the country since 1970.